New video is up for you guys! So when I was going through alopecia, the last thing I wanted to do was touch my hair let alone put anything on my scalp. I let my grey hairs grow in and that did not help with how I was feeling at the time. If you’ve ever gone through this, you’ll understand what I’m talking about. 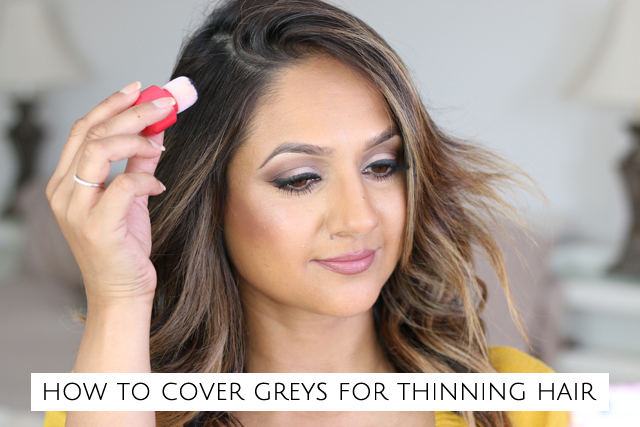 When I found out that Garnier was releasing a product that could not only cover greys, but required minimal hair touching and doesn’t need to go directly on your scalp, I jumped on the opportunity to collaborate with them on this video!! 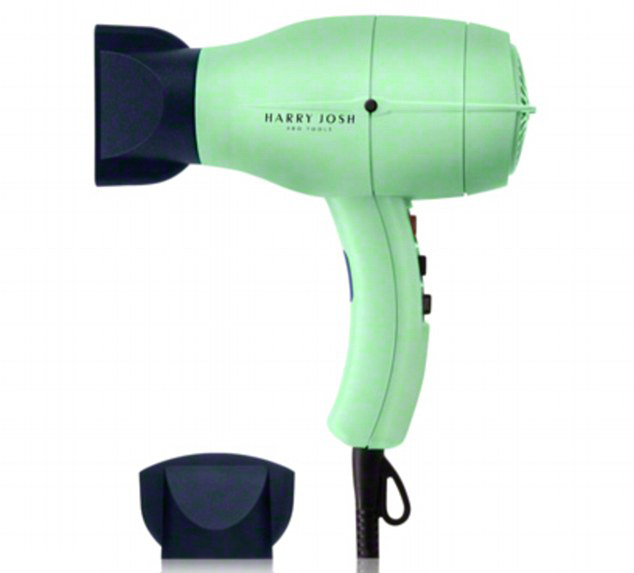 This is also perfect for those of you that have general thinning hair. 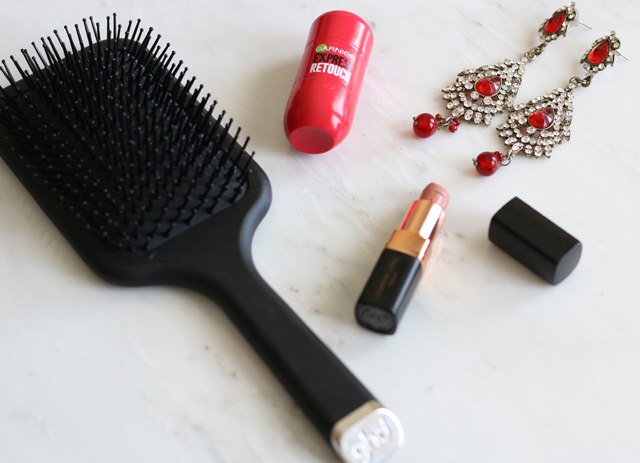 Garnier Express Retouch comes in a cylindrical bottle with a sponge tip applicator. The dye is pre loaded at the bottom of the barrel which it makes it super easy to use and not messy at all. You simply dab the dye right onto your grey hairs and voila, greys are gone! It really is that simple to use. 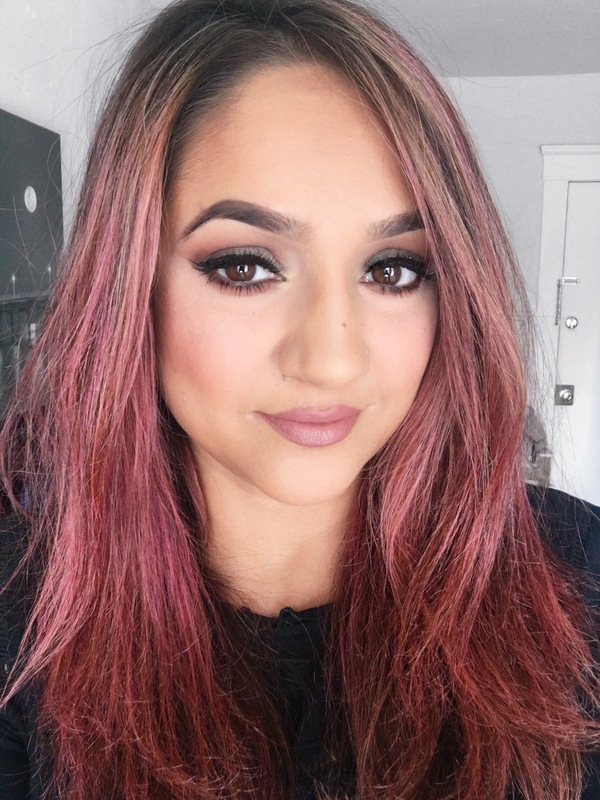 There are 5 different shades to choose from and the effect lasts until you wash it out. Also it is transfer proof so you don’t have to worry about it ending up all over your pillow. 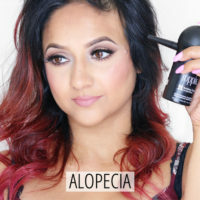 What other products do you guys swear by to cover greys or for thinning hair? Guys I have another video up for ya! First off if you haven’t subscribed to my youtube channel, what are ya waiting for?! Now that we have that out of the way.. if you guys remember back to earlier this summer, Derek came up to Canada for my cousin’s wedding. He stayed for an entire week!! My birthday also coincidentally fell on that week as well as Canada Day, so you can imagine it was a fun packed and crazy busy week. To the point where I got sick on the last day before he left!! Oh well, we had a great time and my cousins were kind enough to let me vlog the entire thing! If you’ve ever been to an Indian wedding, you’ll know that it is first off over several days and second, so much fun. 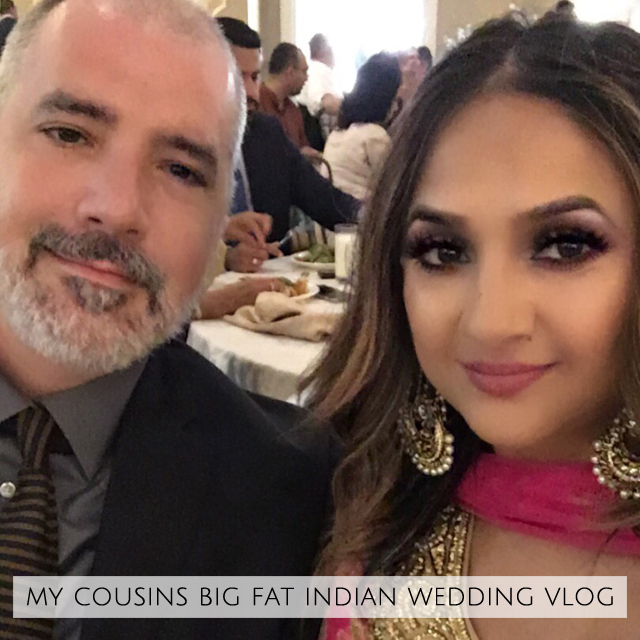 Onto my cousin’s big fat Indian wedding vlog! If you guys like this kind of content, let me know in the comments and I’ll keep recording them for you! Congratulations Indeep + Kiren!! Hey hey, I am back with another Inspirational interview & Deep Beauty podcast for ya guys! This one I have been trying to make happen for so, so long. I’ve known Daniel Pillai for quite some time now and he has always been so kind and warm and I knew I just wanted to share him with all of you!! Daniel has been such an inspiration, and shares his story and advice on coming out in the south asian community. For those of you that are from our community, you know that this can be such a tough thing to go through and what an amazing thing to have someone like Daniel who not only carries himself with integrity and class, but who is willing to put be vulnerable and share his story with everyone in hopes of helping just one person going through the same thing. Oh! And thank you so much for baring with me guys as I settle into my new life in San Diego! For those of you that don’t know, I finally got the green light from the Government to come and live with Derek in Cali. Finally. What a long road. I have half a mind to record a “How to survive a long distance relationship” video but I feel like I need to get Derek to do it as he was the saint through all of it. Sigh. 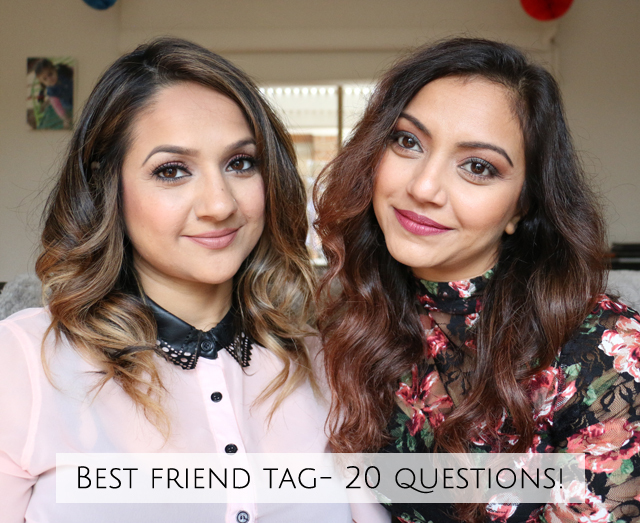 Anyways, onto the video, here it is! 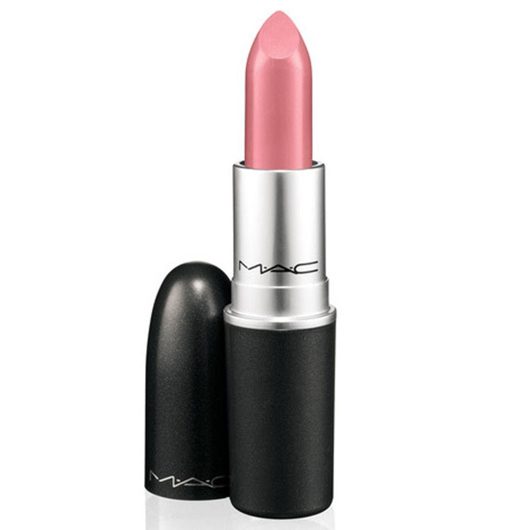 Fun Fact: I started my makeup career at the MAC counter inside the Bay at Bramalea 13 years ago! I remember how exciting it all was and I remember shopping in the mall during my lunch breaks, there were always great finds there! 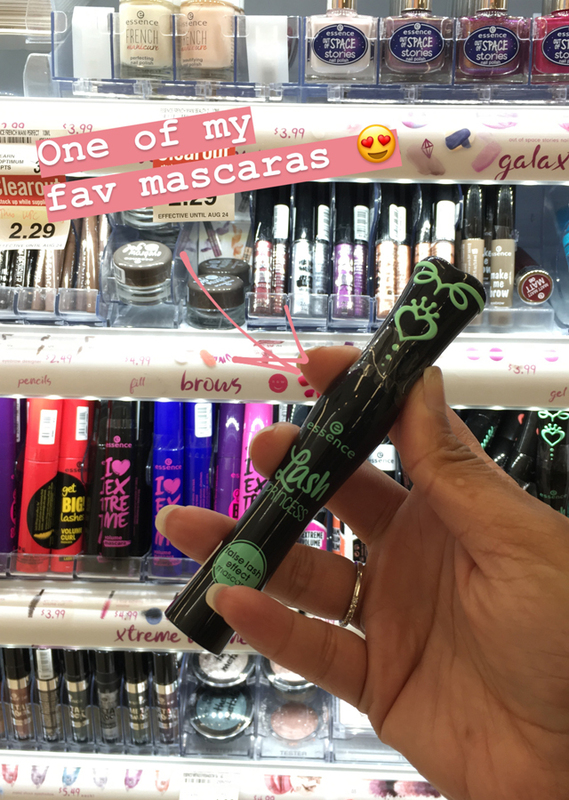 Back to my takeover: The first place I headed was to Shoppers Drug Mart and Sephora to do a little makeup shopping, my fav thing in the whole world. I picked up some of my staples as well as some hot new items like the Stila Glitter & Glow liquid eye shadow in Enchantress. 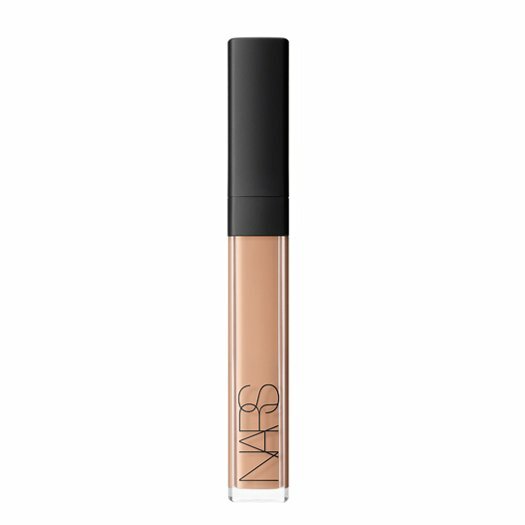 The perfect color for summer. Next up, Forever 21. 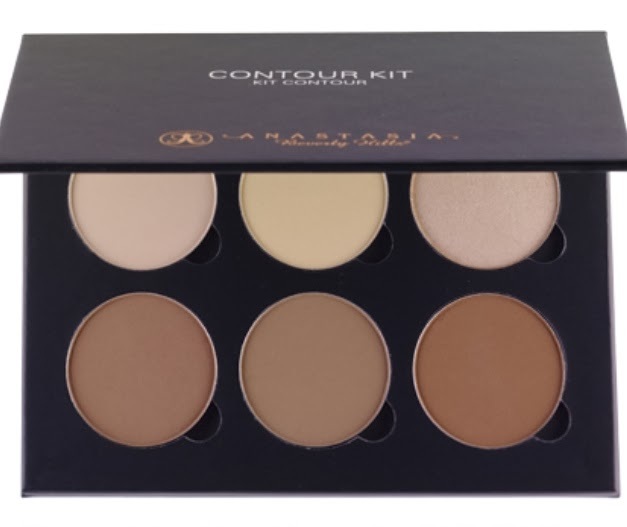 They have such a good range of sizes, which is great because you can always find something super cute, trendy and affordable. I found this really pretty romper with the tie up in front! Perfect for those hot summer nights. After that I headed over to another store I love, H&M. I like that their sale section is huge and there are so many great finds there. I put together this outfit- dressy black shorts with a black and white striped tank. The tank top criss crosses in the back which is a nice little detail and the shorts have a bow at the front. 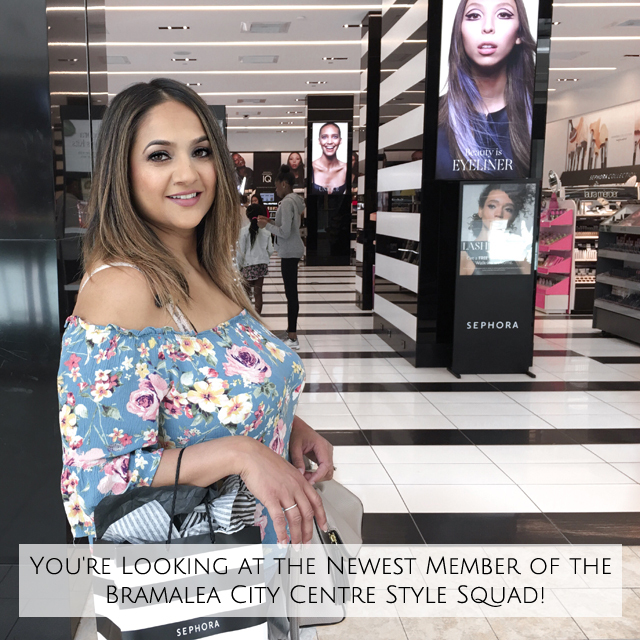 I was on the hunt for some nice active wear and knew I’d be able to find something at Bramalea City Centre! 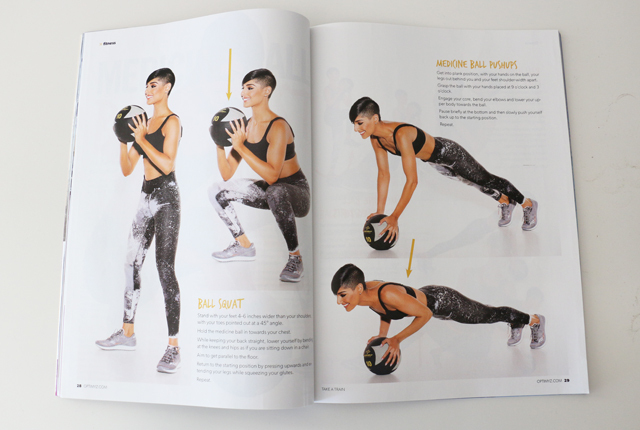 If you follow me on Instagram, you’ll have seen the workout challenge I’ve been doing on my stories. My reward for sticking to it was some new, cute activewear and I found the nicest store, Hyba! It’s a division of Reitmans. They have such great selection and even better prices. I picked up some blush pink and olive green tops and bottoms, which go perfectly with the new blush pink runners I got from Sport Check (you’ll have to check out the BCC IG takeover for those- they are seriously so cute!). Last but not least, cute sleepy time wear. One of the things I have been trying to implement lately is to only wear things that I feel good in. When you feel good on the outside, it makes you feel even better on the inside which is what Deep Beauty is all about. Anyways I headed over to La Vie en Rose and picked up a variety of sleepy time shorts and t-shirts and the great thing is you can mix and match them so you actually end up with a ton of different outfits! New video is up for you guys!! Ok so, confession time..my amazing, lovely, beautiful, shiny MacBook which I’ve had since 2010 and has seen me through so many blog posts and video editing sessions is now on its last legs. Sad to say the day has finally come that I need to upgrade. Only thing is I won’t be able to do that until the end of next month. Why am I telling you guys this? Well cause you might have noticed some glitches in my videos as of late and noticed my curious absence online lately. I have so, so many ideas and videos that I want to share with you guys but we’ll have to wait just a little bit longer for all of that. So sorry!!! In the meantime I’ll try my best to post what I can, but I have to say thank you in advance for all of your patience guys, you have all been so terrific and supportive, I promise it’ll all be worth the wait. Please don’t mind the glitches on todays video. Love you for watching! Australia Vlog- Surprising My Bestie! Hey, hey, back with another video for you guys!! So I feel somewhat settled back into a schedule now being back home in Burlington. We’re coming close to (hopefully- fingers crossed!!) the last few months of this long distance journey so I’m just trying to hold it together until Derek and I can finally be together permanently. So here’s what I decided- I’m going to be posting a new video once a week on Mondays and a Podcast episode every other week most likely on Wednesdays. Oh and the My Life posts are switching over to Day in the Life videos of which I’ll probably be posting once per month for now. Anyways, here’s part 1 from my Australia vlog! 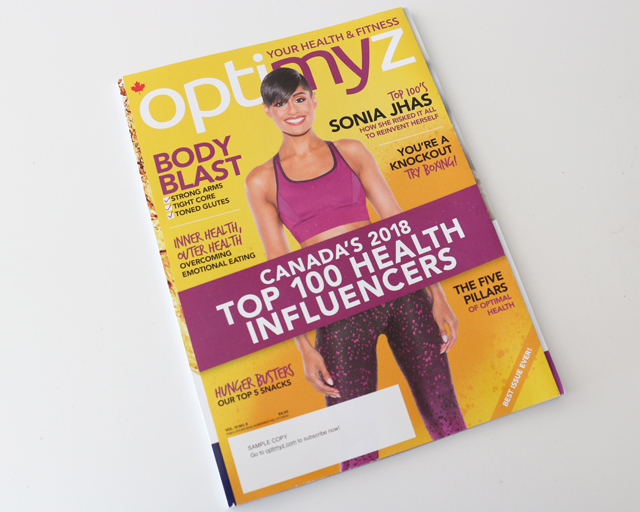 You get to see the reaction on Sonalee’s face when I surprised her. So fun. Ok we are back with another Deep Beauty podcast episode! I am planning on posting them every other week for the next little while, just seems to be more manageable with my crazy schedule. Anyways, today’s episode is a pretty heavy one and so important to listen to. 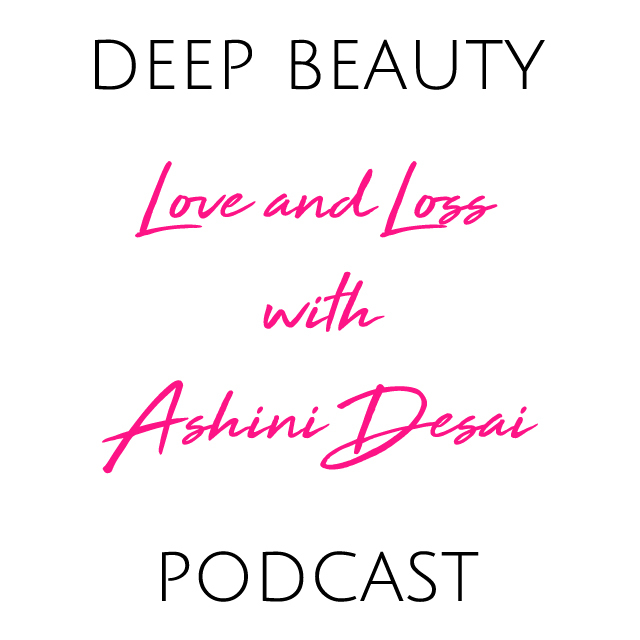 We are talking with Ashini Desai about love and loss. 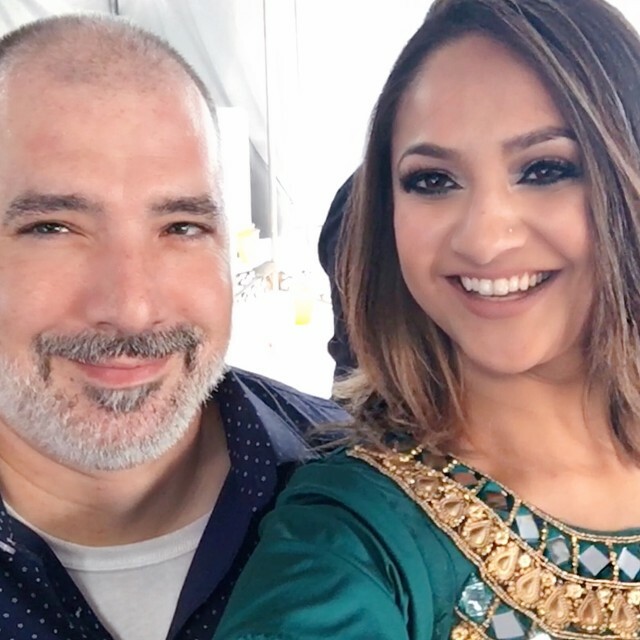 Ashini’s story is an incredible one of love that started off in high school, where she met her boyfriend, Tyler. They ended up going their separate ways after school ended as many people do. 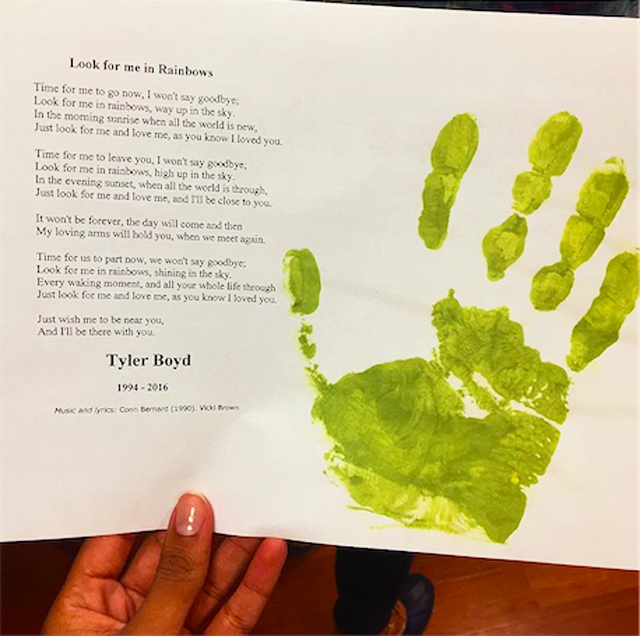 A while later Ashini received the heartbreaking news that Tyler passed away tragically in a car accident. They were no longer together at the time, but the impact it had on her was huge and she wanted to share her story with all of you to show you that it is possible to find moments of beauty and happiness after loss. Seriously, such a sweet girl. 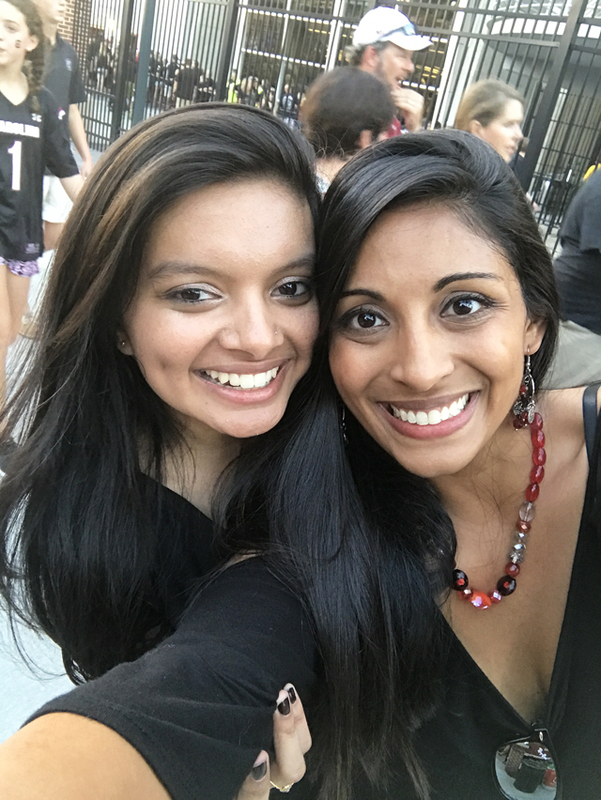 Thank you so much Ashini for being on the podcast and for being so brave as to share your story with the people that need to hear it. If you want to reach out to Ashini, you can message her at ashinindesai@gmail.com. 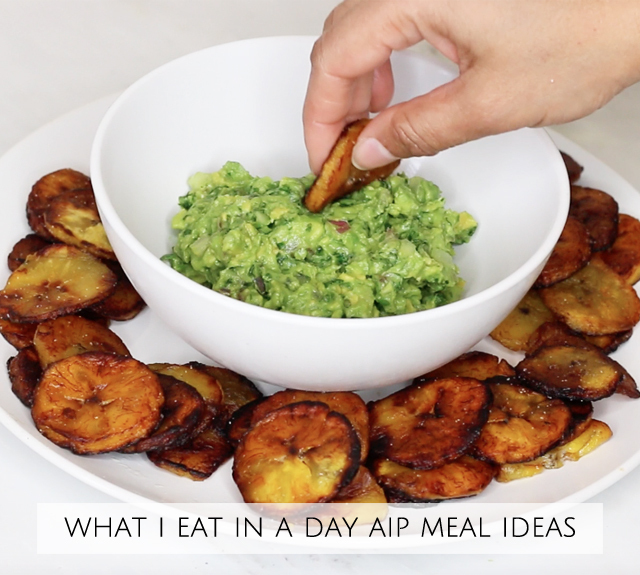 Back with another what I eat in a day AIP video for you guys! A bunch of you have been requesting more of these, and I will try my best to record more. If you haven’t heard of the AIP diet, it is known as the autoimmune paleo or protocol diet. It’s an elimination diet meant for people suffering from autoimmune issues as it removes all foods that can cause sensitivities in the body, allowing you to heal and test which foods you react to. Here is the video. Hope it gives you guys some good meal ideas. 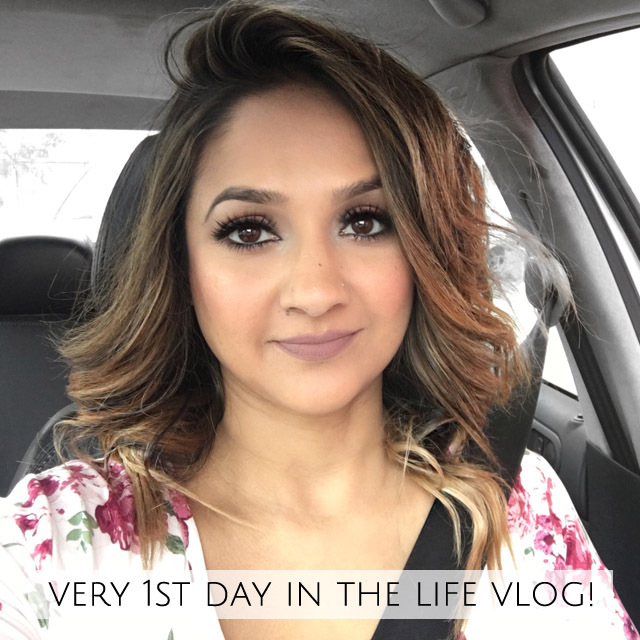 Very First Day in the Life Vlog! Ok so I’m finally posting this, it’s my very first Day in the Life Vlog!! I’ve been wanting to record one of these for so long and thank you to all of you that voted on my Instagram poll! Still humbles me that 100% of you voted yes to me recording one of these. In this video I get into what I’ve been going through lately and how I try my best to stay positive. 2018 has been a pretty tough year for me, not going to lie, but the difference is I’ve learnt to use certain tactics to prevent myself from spiralling out of control. I just want to share this with you guys in hopes of helping any one of you! Let me know if you guys want to see more of these. Here’s the vid 😉 Oh! Please like and subscribe. Ok guys we are finally back with another podcast episode (and blog post for that matter) for you guys! I was having podcast issues- honestly the hardest thing I’ve had to figure out when it comes to this whole, online/social media world, plus travelling to see Derek and now..to Australia to surprise my bestie for her 40th bday! Don’t worry I’m vlogging the whole thing so you guys will get to see all the fun. Anyways back to the podcast episode. 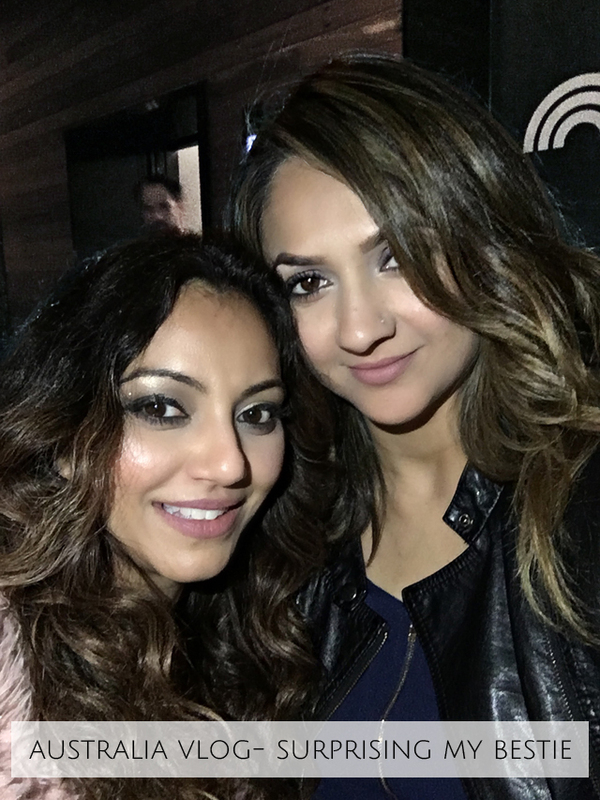 You guys might’ve seen the Youtube video I posted of the interview I did with South Asian fitness guru, Sonia Jhas. Guys I’ve been wanting to meet this girl forever. She is killing it in Toronto, like you literally see her on every station. Also I wanted to bring back the Inspirational Interviews series. I figured why not take the audio footage from the video and put that up on the podcast?! I’ve seen GaryVee and Oprah do it, so if they think it’s a good idea, well then why not. I hope you guys enjoy the interview, it really is such a good one. 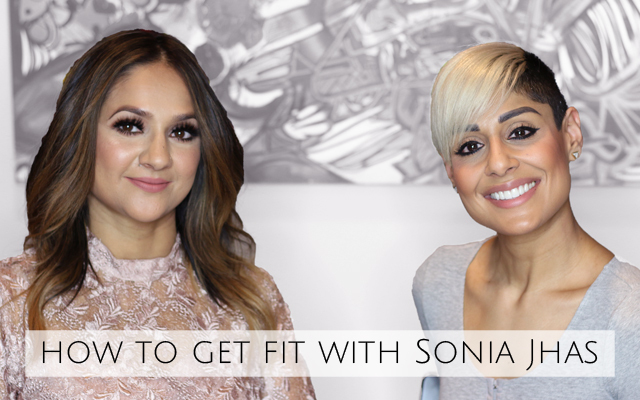 Sonia goes into her journey with body dysmorphia, eating disorders and how she fought through all of that to get to where she is right now, which I have to say is pretty smokin hot and according to her, does not take nearly as much of a sacrifice as you’d think. Without further aideu, here’s the video and the podcast audio is as usual, at the bottom of the page. Don’t forget to Subscribe on iTunes!